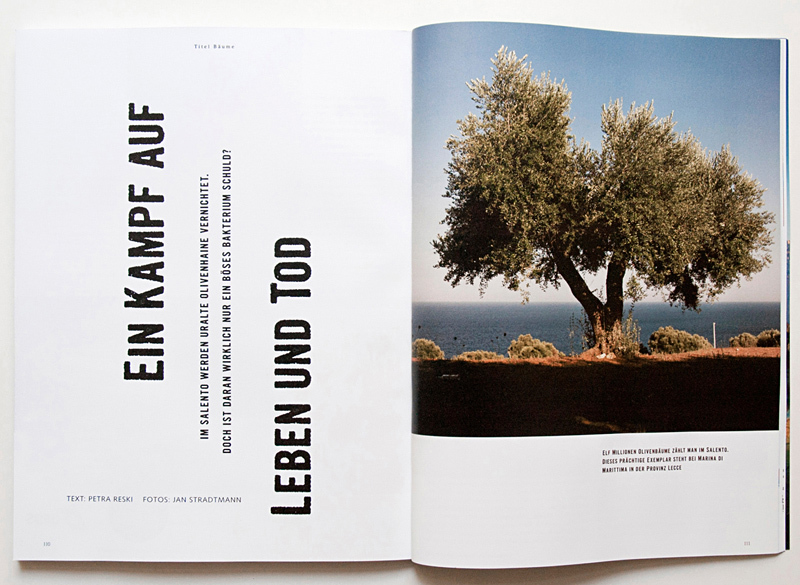 For the current issue of Mare Magazine (October/November 2017, No 124) I went back to some olive tree fields in Salento, Italy. First photographed in 2015 for my series Subversive Eclipse after the breakout of the Xylella fastidiosa epidemic in 2013, most of the trees are now in horrible, even deadly conditions. Once infected by the bacterium Xylella fastidiosa, the trees are dehydrating and dying shortly. For more information please visit the Edition Furor web page. Ten artists have been commissioned by the region of Puglia (Italy) to work on the legends of five cities in Puglia (Bari, Castro, Taranto, Mola di Bari and Manfredonia). The result is now on show during the group exhibition “Ti racconto il mare” at the Castelo Aragonese di Castro. I’m presenting part of my series “The S. Cataldo Files”. More about this work will follow soon. 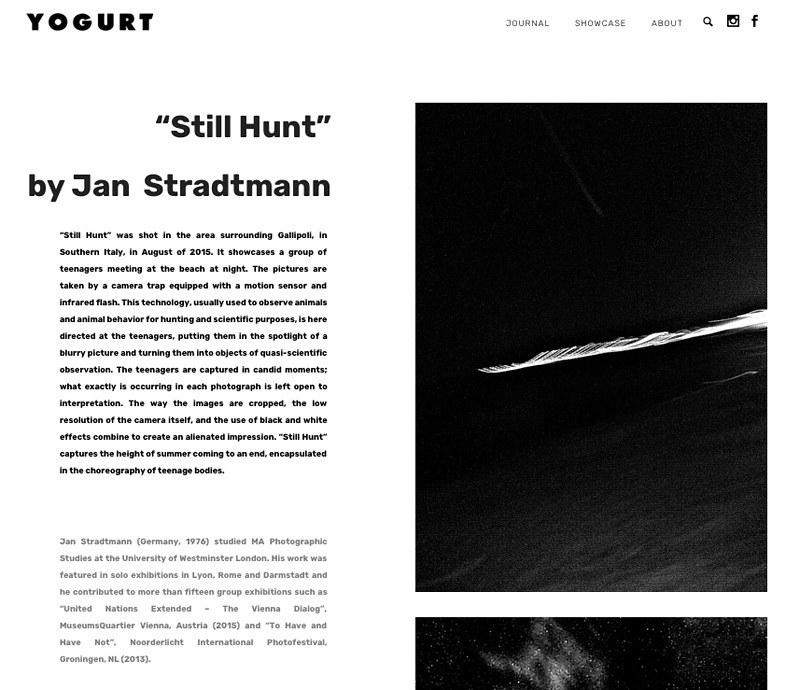 The series Still Hunt is featured at Yoghurt Magazine. 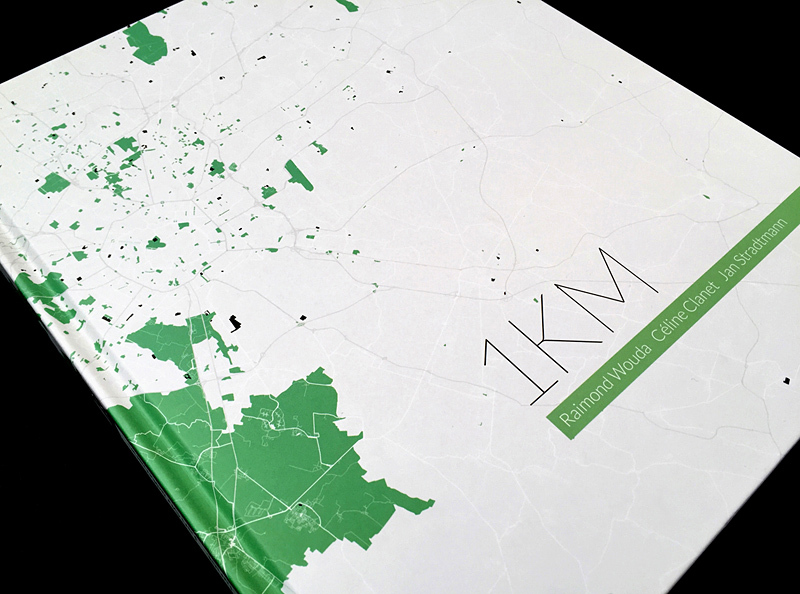 The book “1KM” will be launched on 03rd of May 2017 at 8.30 pm in Treviso. 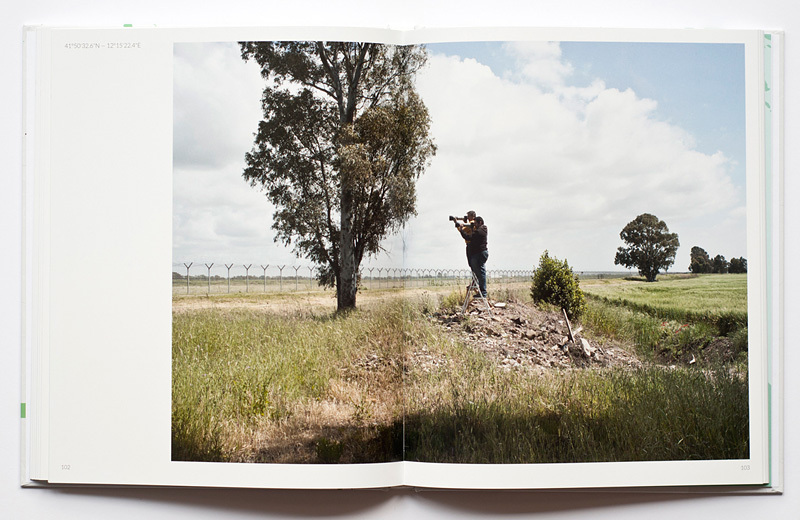 Participating photographers: Raimond Wouda, Céline Clanet and Jan Stradtmann. Moderation: Gianpaolo Arena and Claudio Bettio. 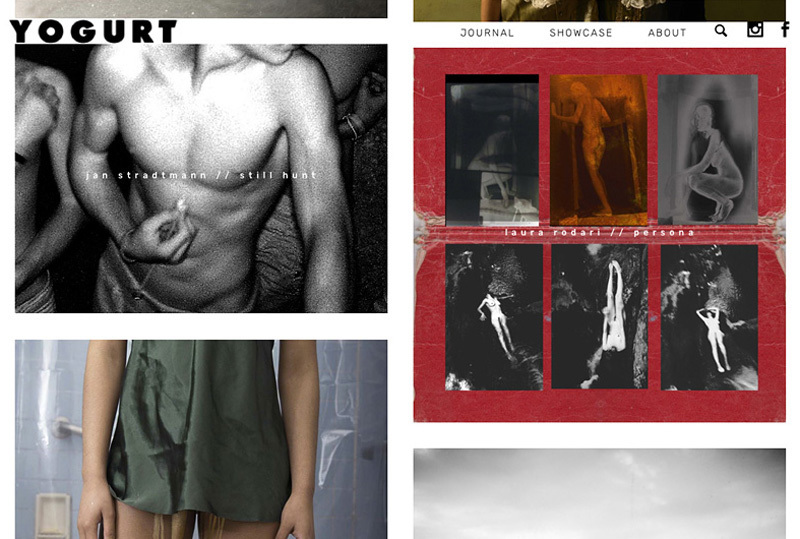 Interview about my work Third Nature for CALAMITA/Á project is out on Urbanautica. 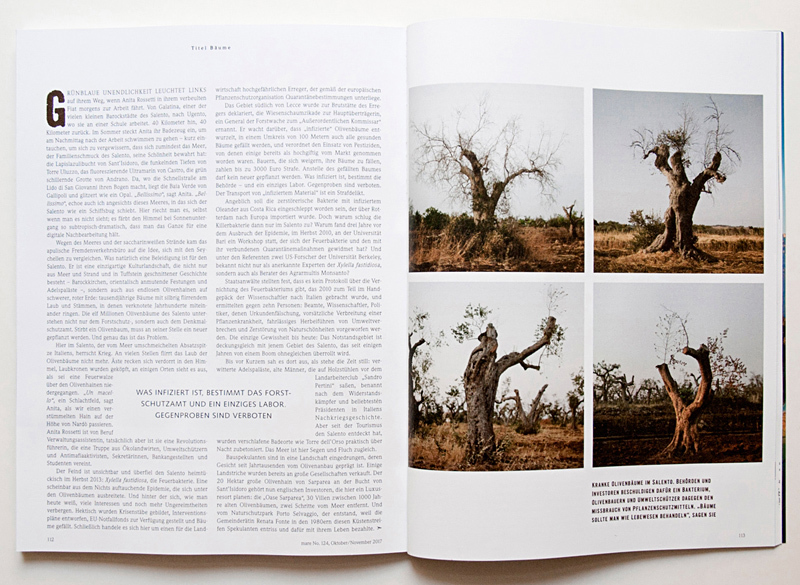 The interview is part of an article by Steve Bisson about the book “The Walking Mountain”, published by CALAMITA/Á. 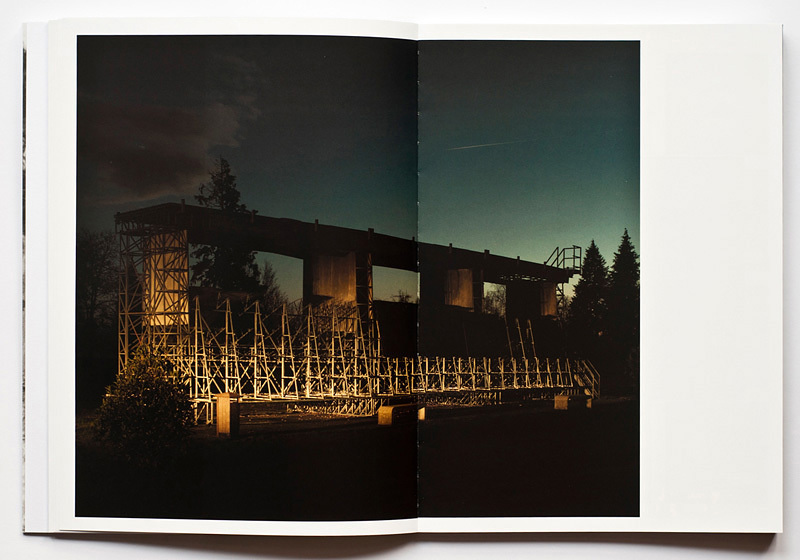 The article also contains a conversation with the book designer SYB, the curators Gianpaolo Arena, Marina Caneve and Niccolò Fano as well as some of the contributing photographers: Céline Clanet, François Deladerriere, Petra Stavast and Zuijderwijk Vergouwe. Read the full article here. ‘1KM’ – group exhibition with with Raimond Wouda, Céline Clanet, Jan Stradtmann. 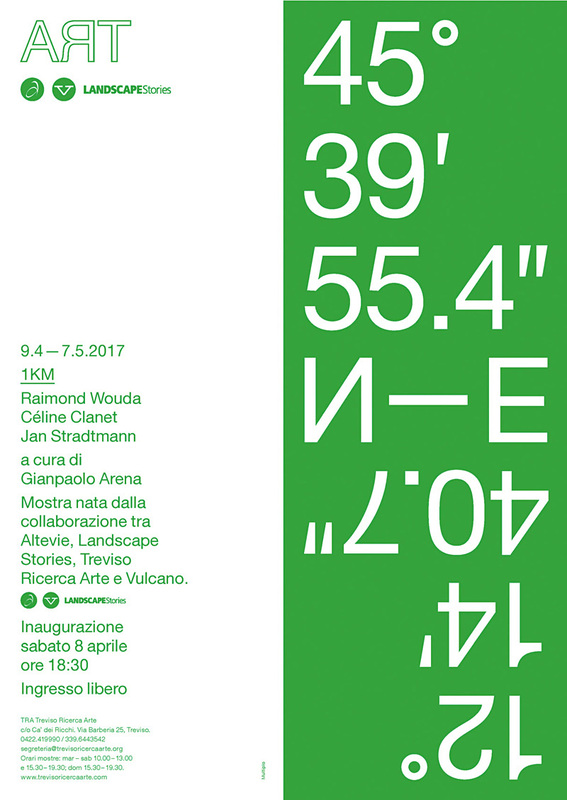 Curated by Gianpaolo Arena in cooperation with Altevie Technologies s.r.l., Landscape Stories, Tra Treviso Ricerca Arte and Vulcano. 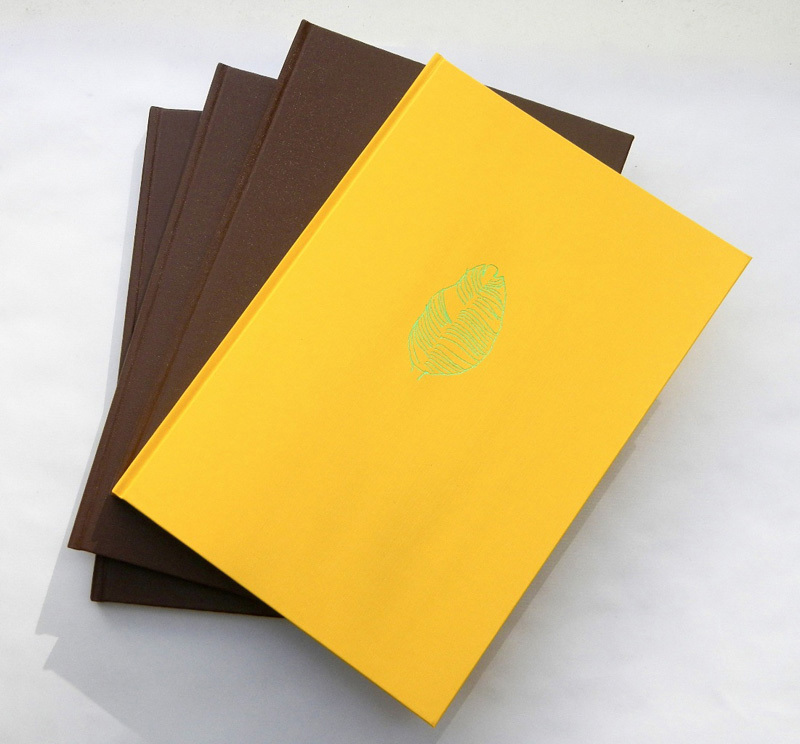 Finally: the book ist out! 1KM is a photographic research that investigates the public spaces, sports fields and places of social interaction in Italy. Photography by Raimond Wouda, Céline Clanet and Jan Stradtmann. 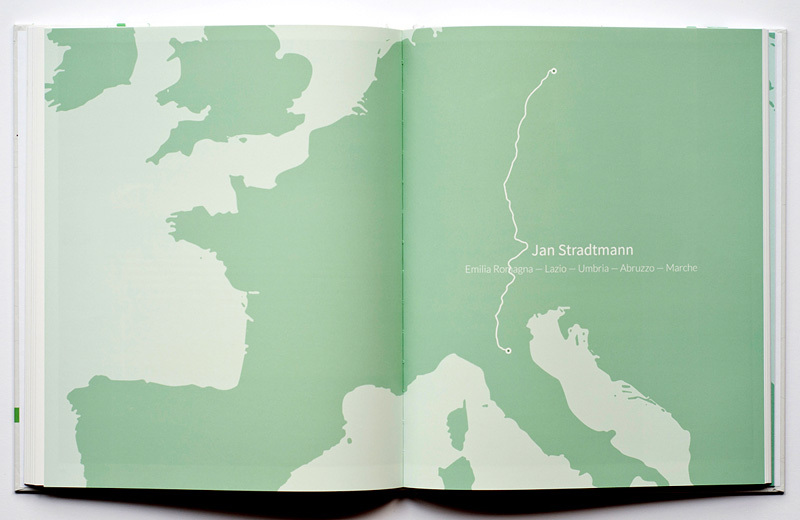 1KM by Raimond Wouda, Céline Clanet, Jan Stradtmann from Landscape Stories on Vimeo. 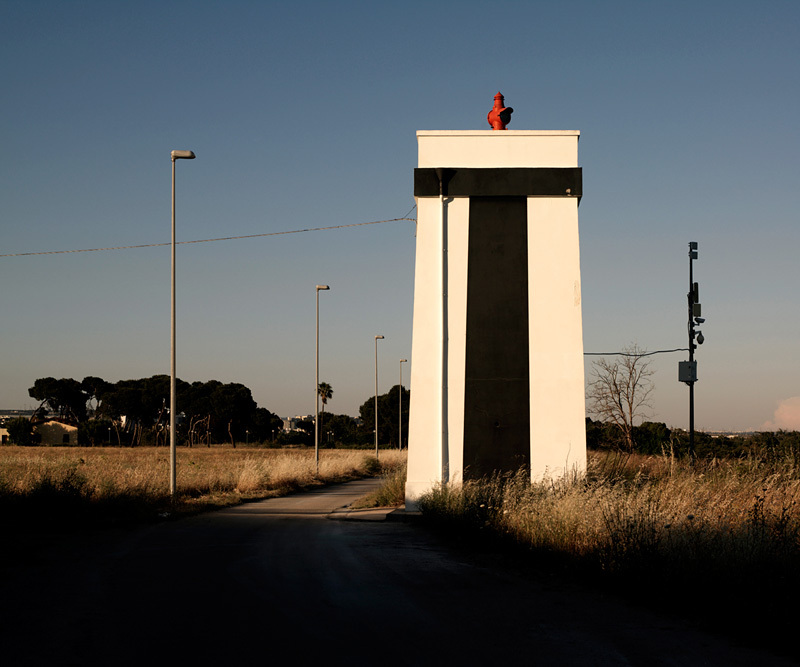 “Altevie Technologies asked three international photographers to ‘photograph the Italy of Altevie‘ and to do so by using one simple rule: look for the public space dedicated to leisure that was closest to the headquarters of one of its clients, so long as it was within one kilometer radius of it. Raimond Wouda (The Netherlands), Céline Clanet (France) and Jan Stradtmann (Germany) photographed sports fields and places of social interaction through witnesses that are able to stimulate new visions, perspectives, and hypotheses. At the source of the project is the will to tell the work of Altevie Technologies without necessarily exposing their clients’ brands but instead by constructing a narrative of nearby places – the areas of leisure, seen as the reverse shot of the ones dedicated to work.